This is no game. This is SPARTAN. 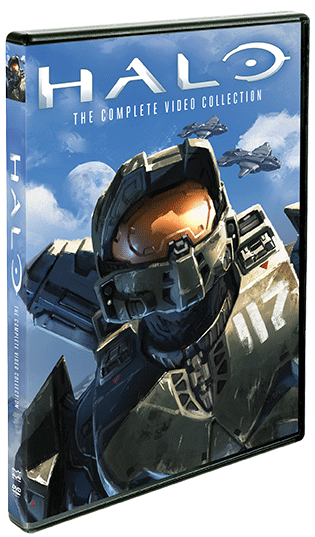 Lock and load … and explore the far reaches of the Halo universe with Halo: The Complete Video Collection. 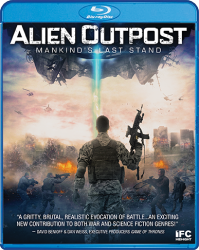 Inspired by the world famous video game series, this compendium of action-packed stories will blow fans of the game and science fiction away. Halo Legends – Go beyond the game with eight thrilling animated tales that build upon and expand the Halo mythos. 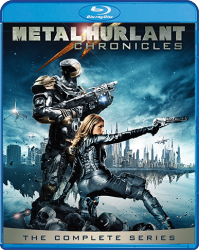 Halo 4: Forward Unto Dawn – When a UNSC academy falls under attack, Thomas Lasky and his fellow cadets must fight for survival, only to find assistance from a mysterious ally – the mythic, armored supersolider known as Master Chief. 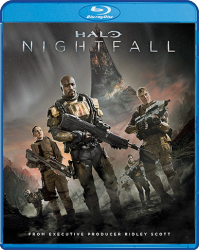 Halo: Nightfall – ONI agents are forced to work with local commander Randall Aiken after a devastating biological assault. 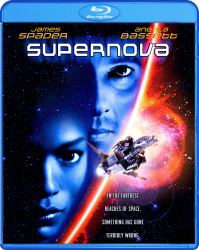 As they unravel a plot that draws them to an ancient artifact, they must ultimately choose between their loyalties and their lives. 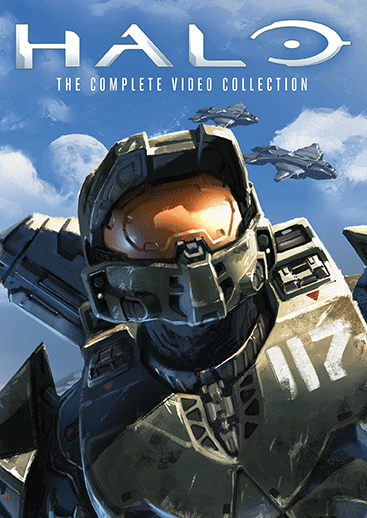 Halo: The Fall Of Reach – Relive the origin of the legendary Master Chief and the SPARTAN program in this animated adaptation of one of the most beloved chapters in the Halo saga.